Dongguan Yonglu Electronics Co., Ltd.
Shenzhen Ke Meng Computer Technology Co., Ltd.
Yiwu Youjie Electronics Co., Ltd. 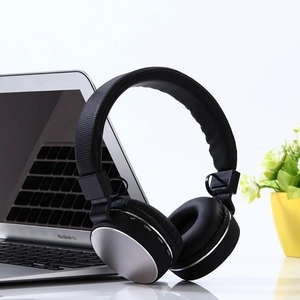 Active Noise Cancelling Headphones XINWU focus on professional Active Noise Cancelling headphones. 5.Q:How long is the delivery time9 A:It takes 25-30 days for mass production and 3 to 5 days for samples. 6.Q:What will we do if there are defective products9 A: We focus on our after-sales service. 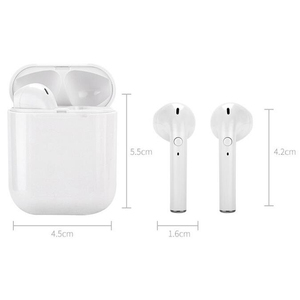 Dongguan Mr Listen Technology Co., Ltd. 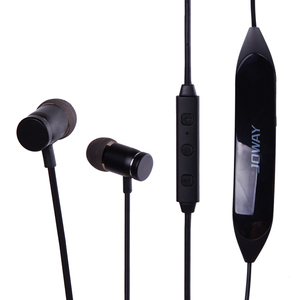 Superb sound quality, ideal for audiophiles. Nice packaging makes this a decent gift for your family or friends. We can make free sample base on your design for you to check the quality. 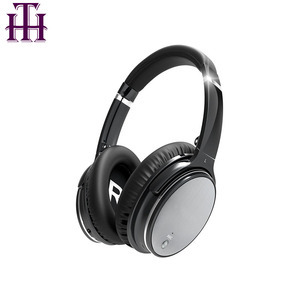 Promotion Colorful Long Work Time Single Ear Noise Cancelling Bluetooth Headphones SK-BH-M10 Bluetooth Version V4.1 Support A2DP AVRCP HFP HSP Broadcast Range 10M Work Time 2 Hours Standby time 250 Hours Charging Time 2 Hours Dimension 141*56*17mm Battery Capacity 250mAh Weight 74g Certification Warranty 1.All products and accesaries have been tested by 3 times before ship out. 2.All products have 13 months warranty. For non-artificial damage, we will replace or repaire for you freely. 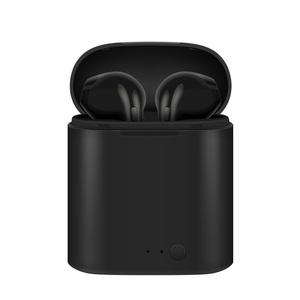 MAGNETIC NECKLACE DESIGN: The mini in ear bluetooth headphones is with strong magnent design, the earbuds can be arround the neck as a nice necklace, very easy to put away when you don't use it. 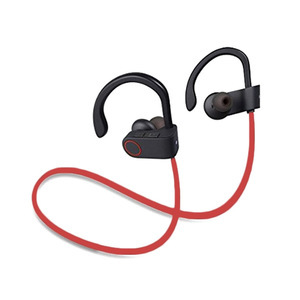 COMFORTABLE and SECURE FIT: The running bluetooth earbuds is Mini In-ear design style with 3 size of customized Ear Tips Hold your buds in place during rigorous workouts. 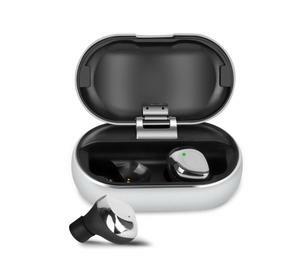 Freely CLEAR PHONE CALL: The wireless noise cancelling bluetooth headphones is Built-in HD Mic with active noise canceling and CVC6.0 Tech ensure you can never miss any calls in noise places. 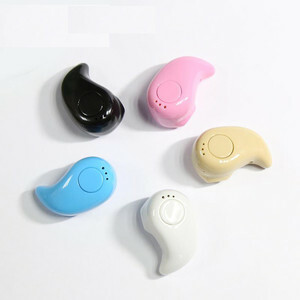 Alibaba.com offers 80 bleach earphone headphone products. 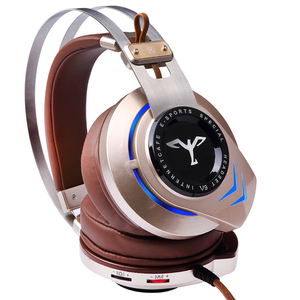 There are 0 bleach earphone headphone suppliers, mainly located in .